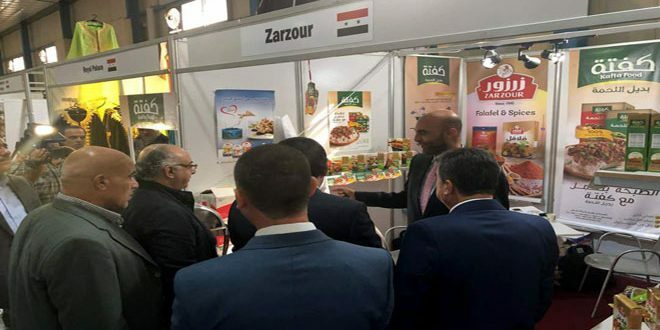 Baghdad, SANA-Twenty-one Syrian companies are participating in the 45th session of Baghdad International Fair which kicked off on Saturday with the participation of 18 countries. 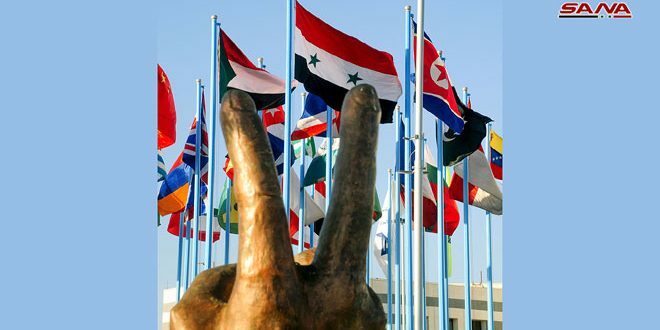 The Syrian pavilion which covers an area of 250 square meters features food, chemical and clothing companies. 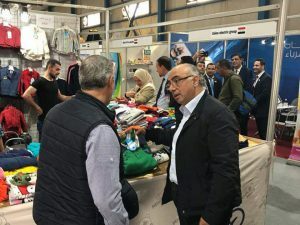 Head of the Exporters’ Union Mohammad al-Sawah who is heading the Syrian delegation to the Fair said Syria is keen to take part in all economic events in Iraq which he described as a primary destination for Syrian products. 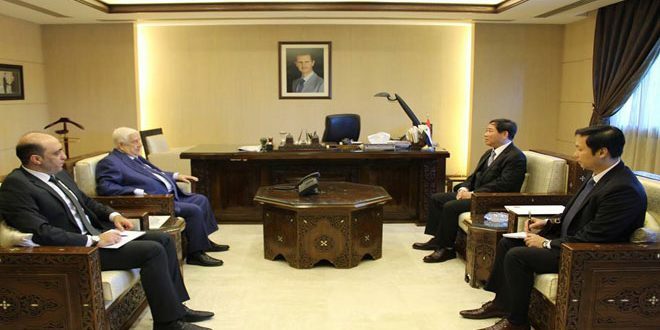 Al-Sawah pointed to the importance of reopening Nassib crossing which is the main artery for the flow of goods to Iraq, expecting it to facilitate the delivy of the Syrian products to Baghdad at lesser costs. 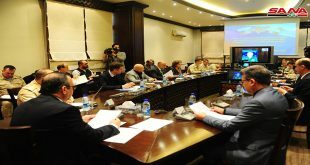 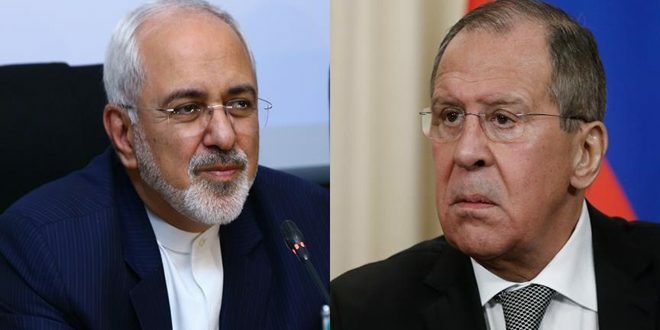 For his part, Syria’s ambassador to Iraq Sattam Jadaan al-Dandah said in a statement that Syria’s participation carries a message about its ability to defeat terrorism and modernize industry and agriculture.